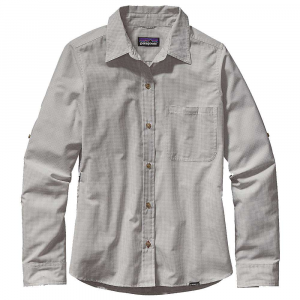 The Mammut Hera Shirt is a light, fast-drying button-down, short sleeve shirt, perfect for hiking, traveling and leisure. 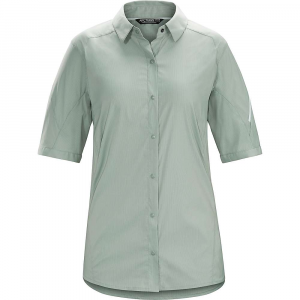 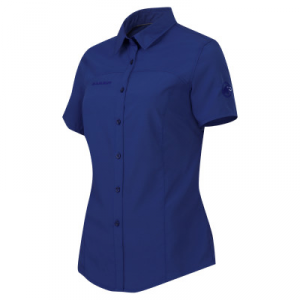 Built with UPF 30+ UV protection. 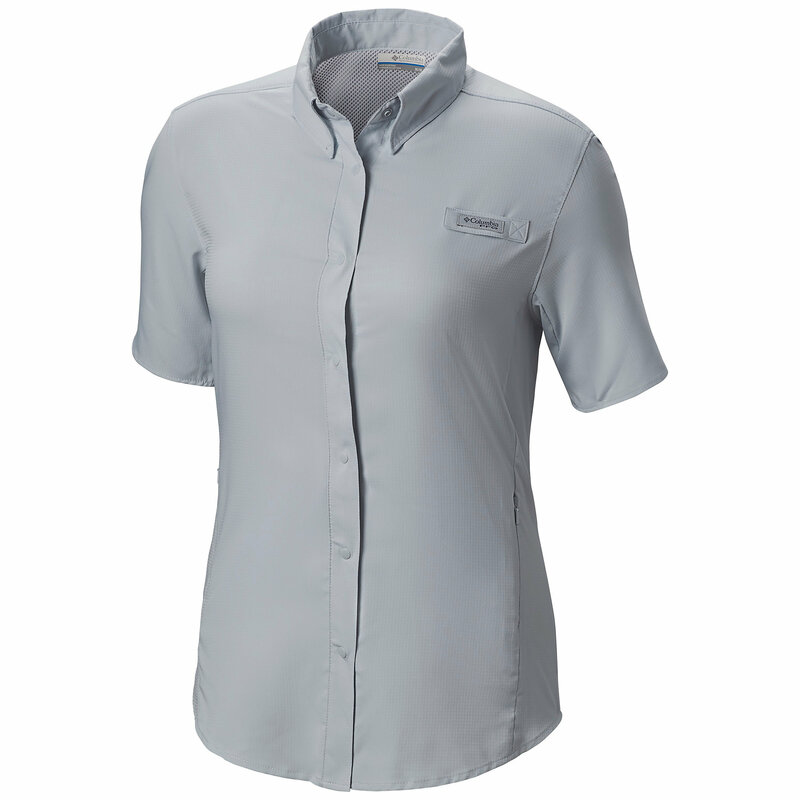 The Mammut Hera Shirt is not available from the stores we monitor. 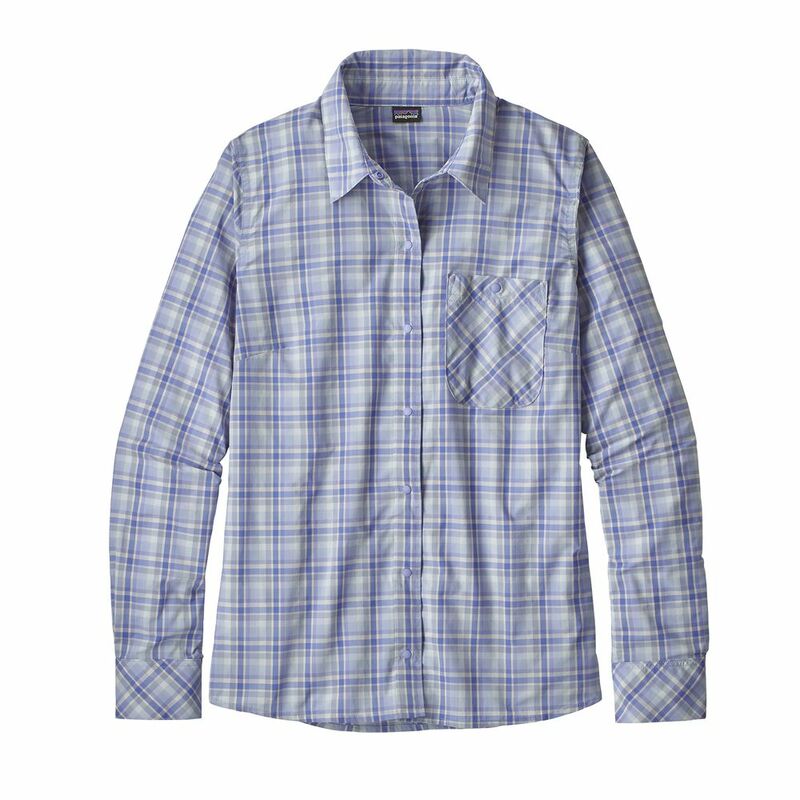 It was last seen August 3, 2017	at Mountain Gear.